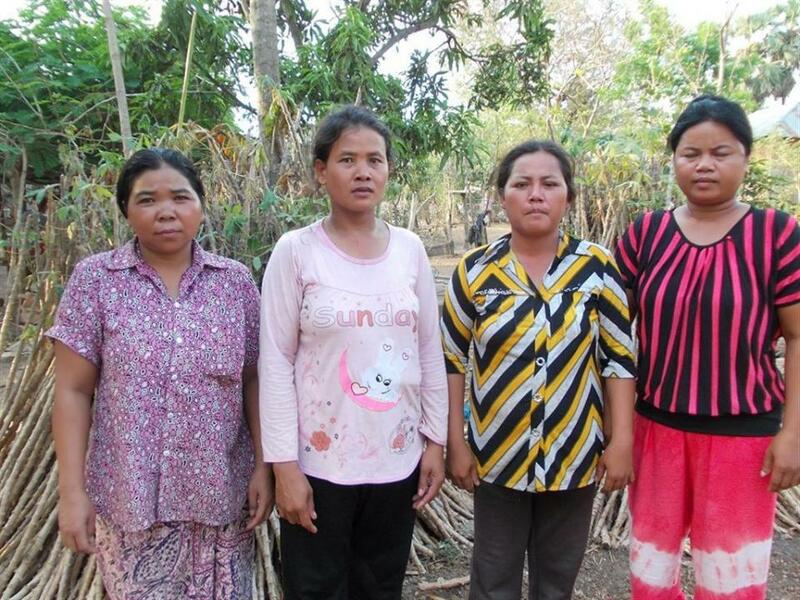 A loan of $1,175 helped a member to plow the field for growing cassava. Originally from a rural village of the Tbaung Khmum district where crop farming is a common way to earn a living, Thoeun, 41, is married and has three children. She and her husband grow rice and plant cassava as the main business for the family’s income. Having been in the business for 20 years, they can earn about 18,000 KHR per day to respond to the family’s needs and manage to save about 8,000 KHR each day. Thoeun has been with VisionFund for one cycle and completely paid back the past loan, which has helped her better support her current business. Now she is leading her group to ask for a loan. As the leader, she is going to use her portion to plow the field for growing cassava. She hopes this loan will enable her to grow her cassava timely and healthfully so as to make a better living.